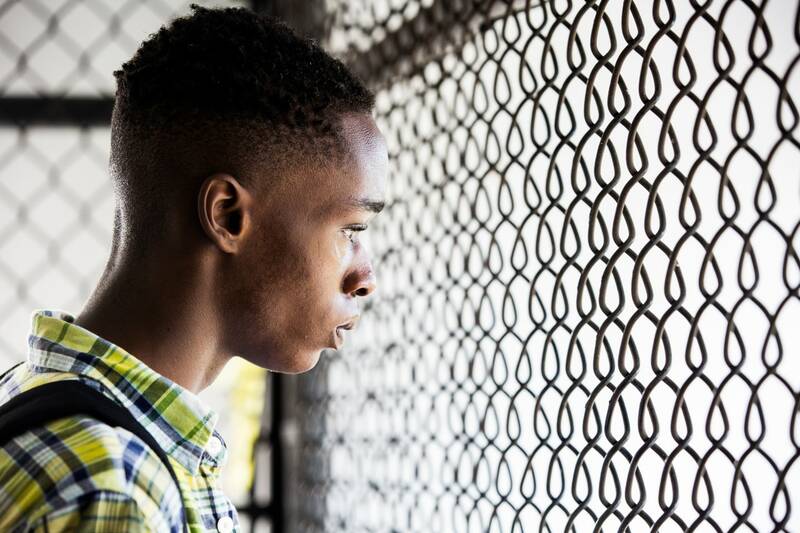 A coming-of-age drama, Moonlight is an unblinking look at growing up poor and black in America. The film delivers its message without lecturing, but loses its impact in a drawn-out second half. The story of Chiron is told in three chapters. The first installment is set in Miami, where young boy Chiron (Alex Hibbert), known as Little, escapes bullying and his drug addicted prostitute mother Paula (Naomie Harris) by hiding in a derelict building. He is found by small-time drug dealer Juan (Mahershala Ali), who provides a father-figure presence despite Paula's protestations, while Juan's girlfriend Teresa (Janelle Monáe) offers a welcoming home environment. In the second chapter Chiron (Ashton Sanders) is a youth attending high school and subjected to continuous bullying as he becomes increasingly aware he is gay. His friend Kevin (Jharrel Jerome) initiates a first sexual experience, but school bully Terrel (Patrick Decile) gets in the way of happiness. The third episode starts in Atlanta, where the adult Chiron (Trevante Rhodes) has now adopted the nickname Black and Juan's lifestyle, but has to reassess his life when he hears again from Kevin (André Holland). 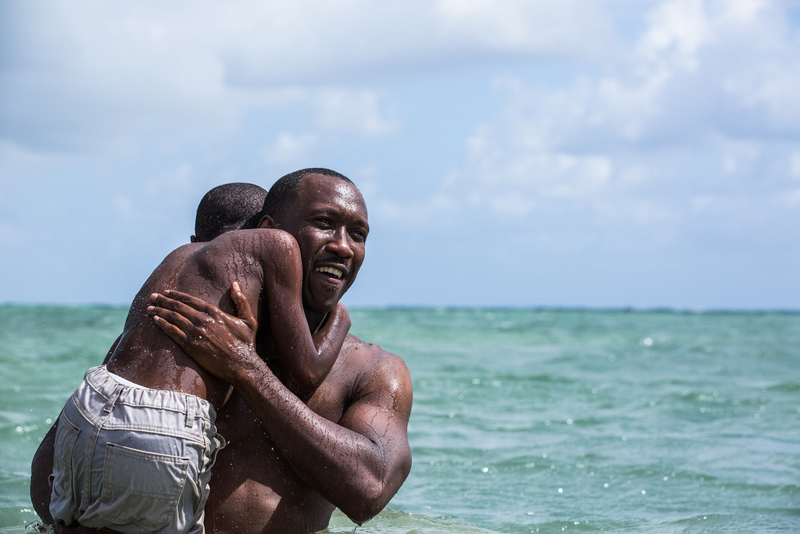 Directed and written by Barry Jenkins, Moonlight is a rough equivalent of Boyhood, but from the black, gay and underprivileged perspective. The film delivers a powerful message by saying little, allowing events on the screen to flow in a logical river of the abnormal normality defining Chiron's life. Jenkins effortlessly yet sensitively conveys what it means to grow up deprived of functional parents and in a ghastly neighbourhood. The film is low key, slow and moody, the aesthetic dominated by the dark blues of night and grim greys of day, nothing in Chiron's landscape from child to adult hinting at any prospects for a lush, bright or positive life. The measured pace serves to highlight the pointed depictions of drug abuse and bullying. But unfortunately the three chapters are sequentially and noticeably weaker. The film starts strong, Chiron's encounters with Juan carrying a genuine surrogate father-child resonance. The middle is middling, the routine high-school-life-is-hell theme offset by Chiron's burgeoning sexual awareness. The third chapter is by far the weakest. The film slows to a meandering crawl, Jenkins wrapping up his story as an underwritten snoozefest where long silences are deployed, stretching the running time well past the story's capabilities. Plenty of mumbled, almost incomprehensible dialogue betrays the film's low budget and rushed 25-day production schedule. Despite being only partially successful as a viewing experience, Moonlight is heartfelt and quietly sad, an essential story that should not need to be told.